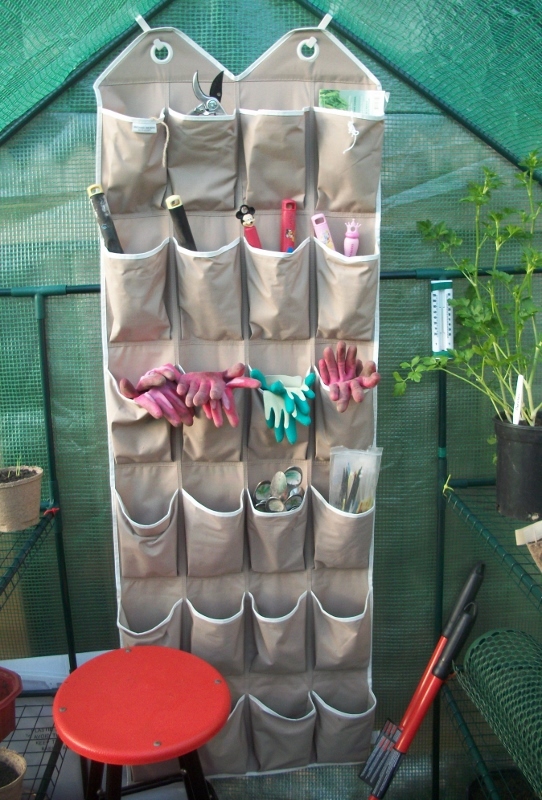 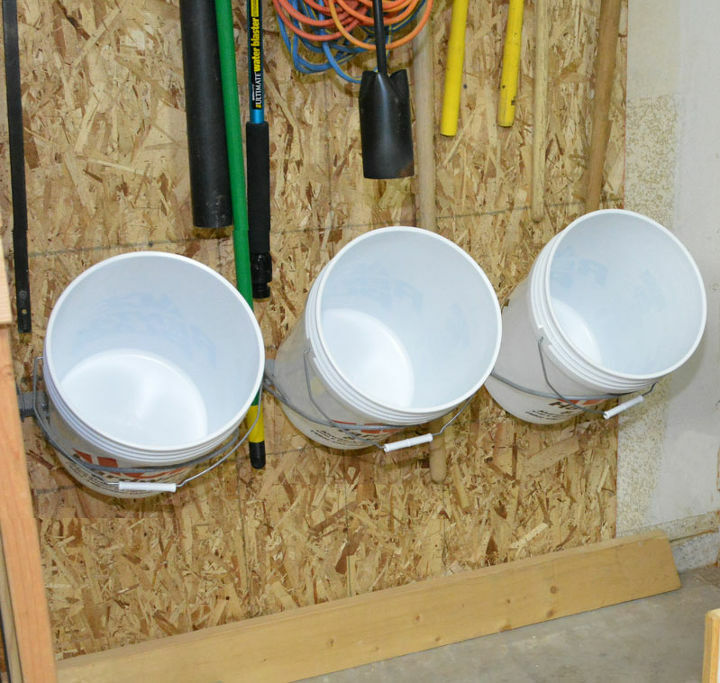 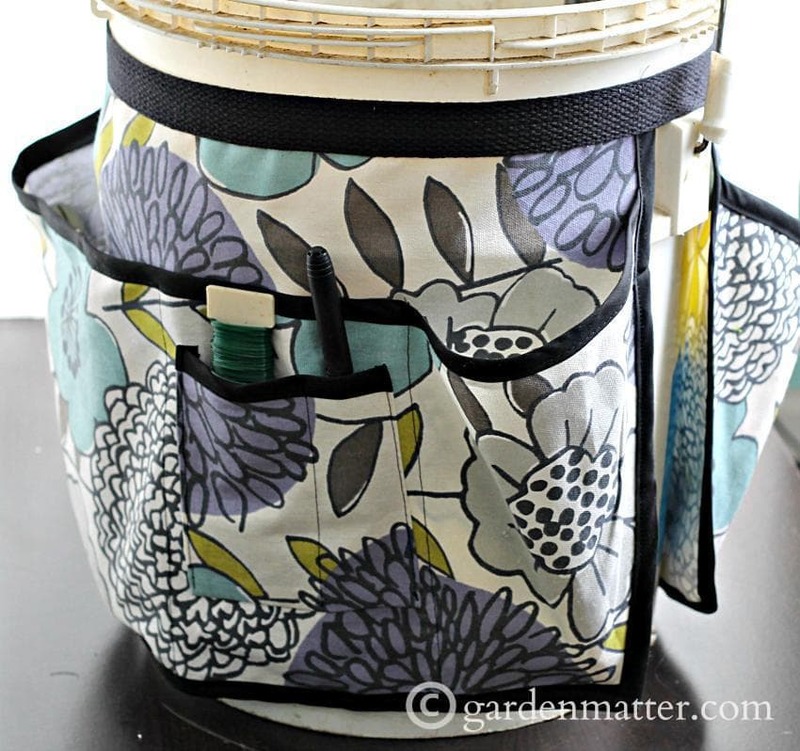 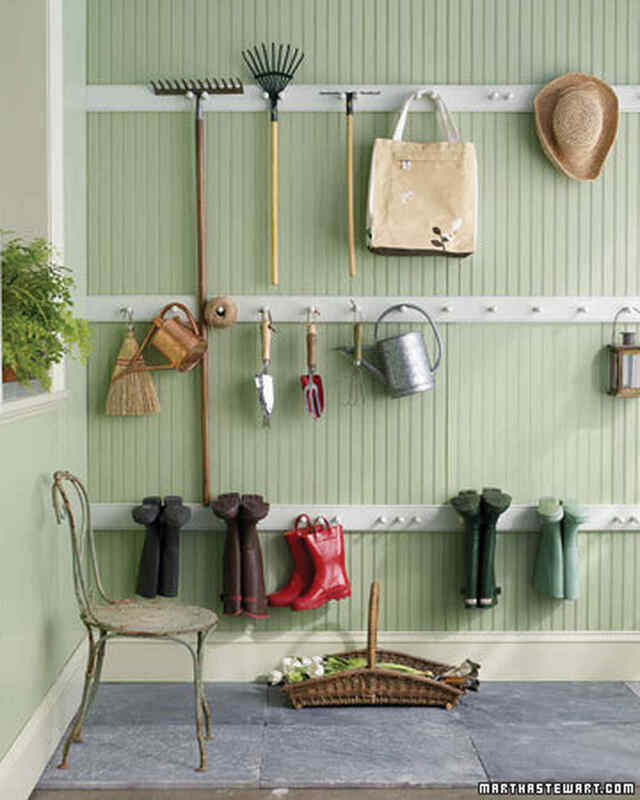 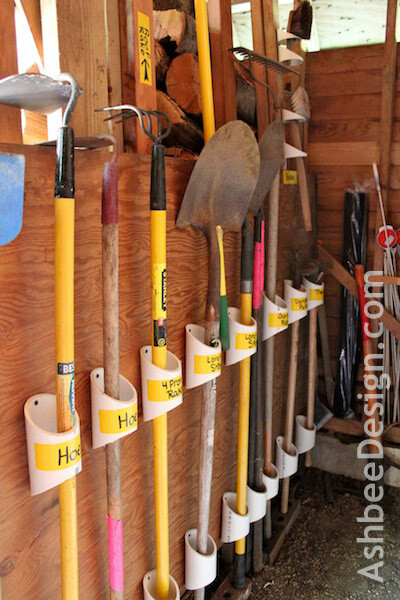 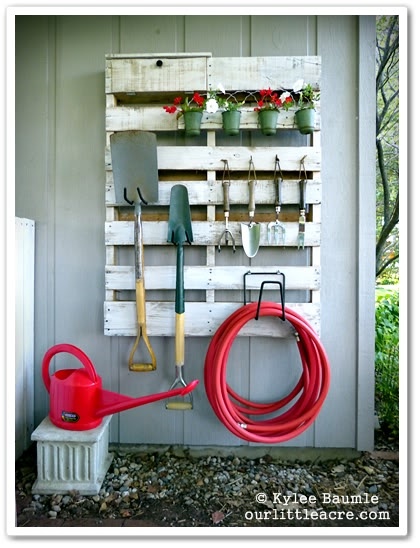 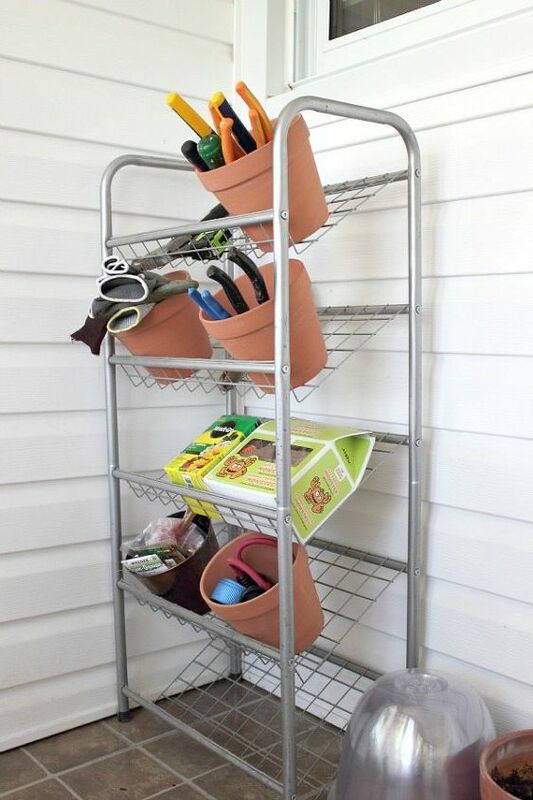 Take care of your garden tools with these DIY tool storage ideas! 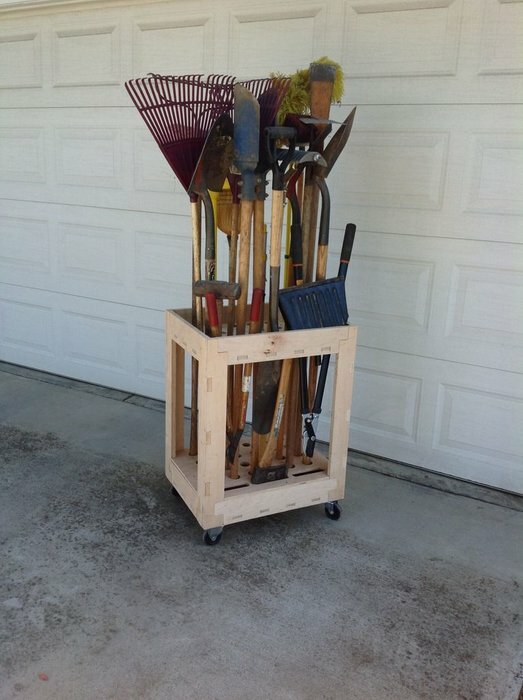 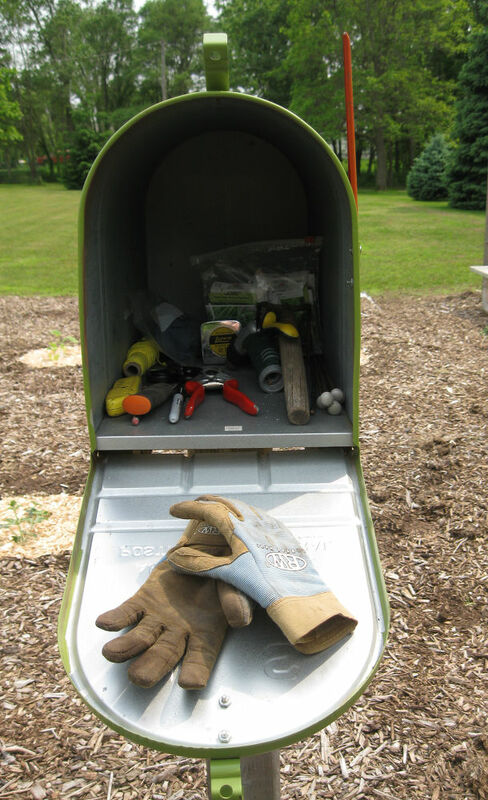 Maintaining a garden means you have to keep your tools organized. 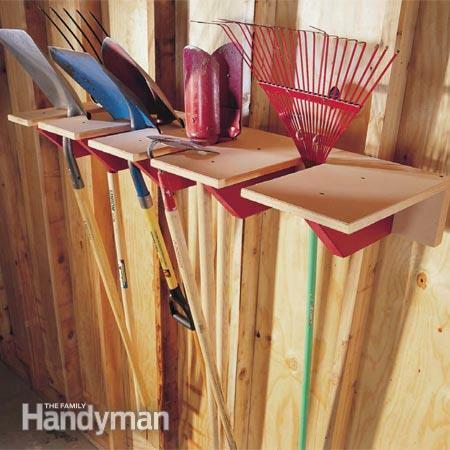 Don’t allow your tools to clutter your garage floor and cause accidents. 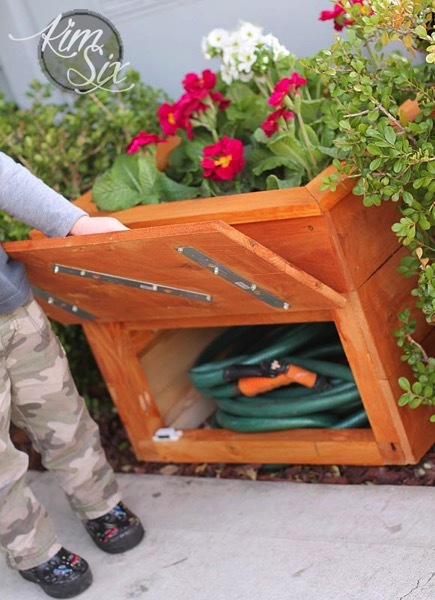 Placing them in a safe place will also keep them in good condition. 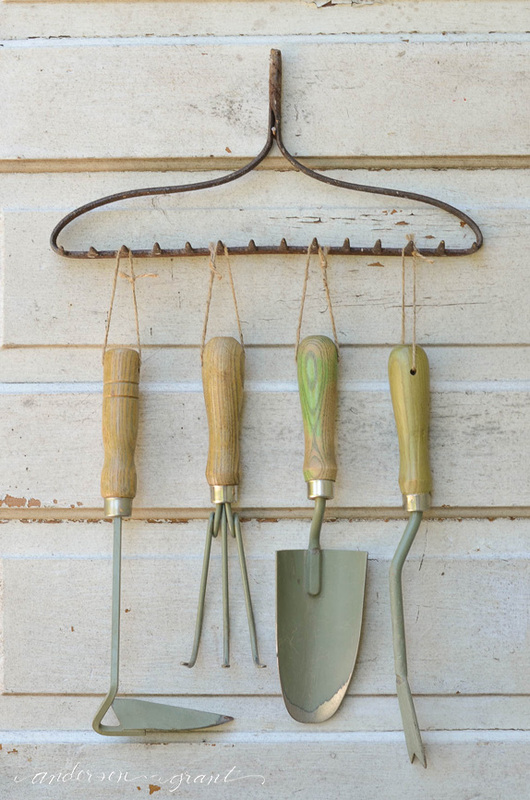 Here are some great ideas to help you store your gardening tools properly and prevent them from getting damaged. 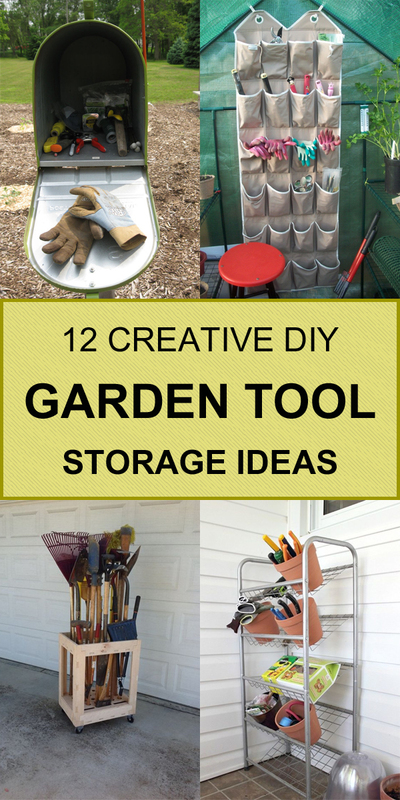 If you find this post useful and interesting then please share it with your friends!